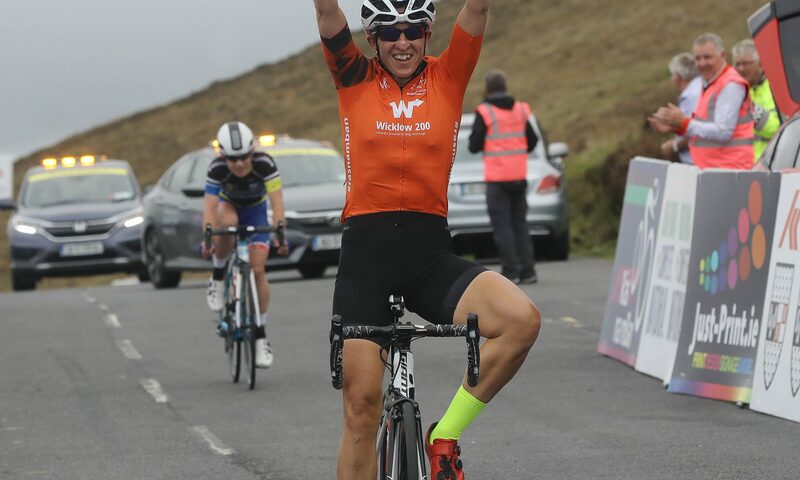 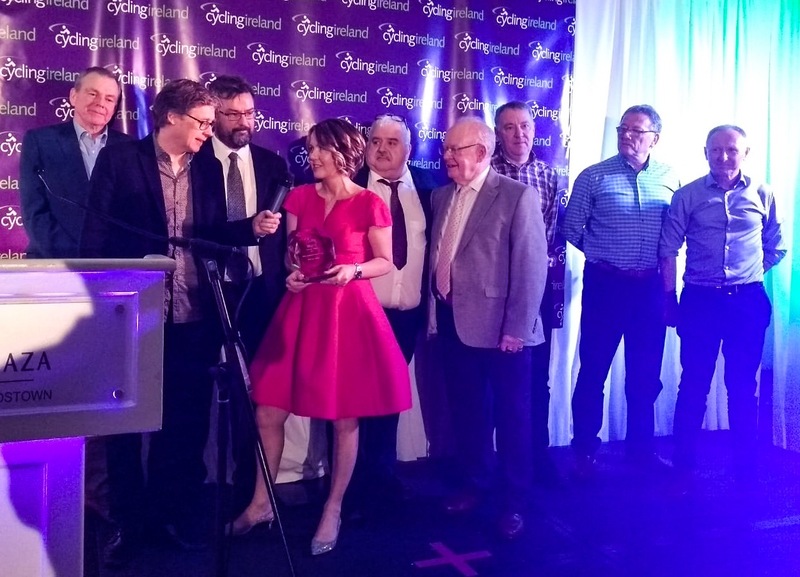 Scotland’s Rhona Callander sprinted into Castlecomer, County Kilkenny at the end of 71km tough kilometres to win stage two of Rás na mBan. 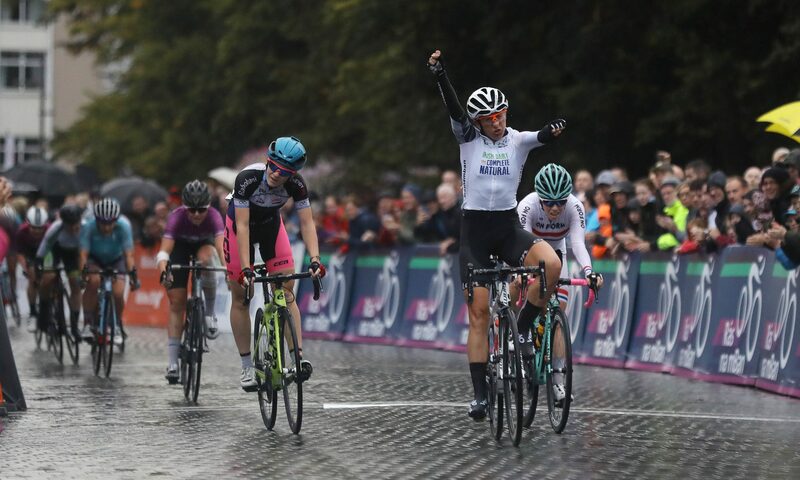 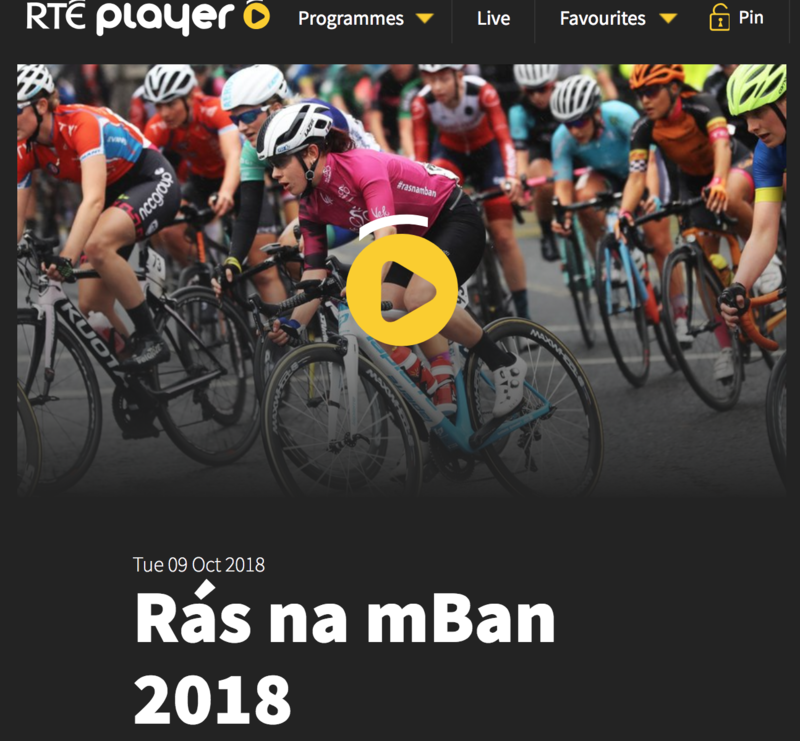 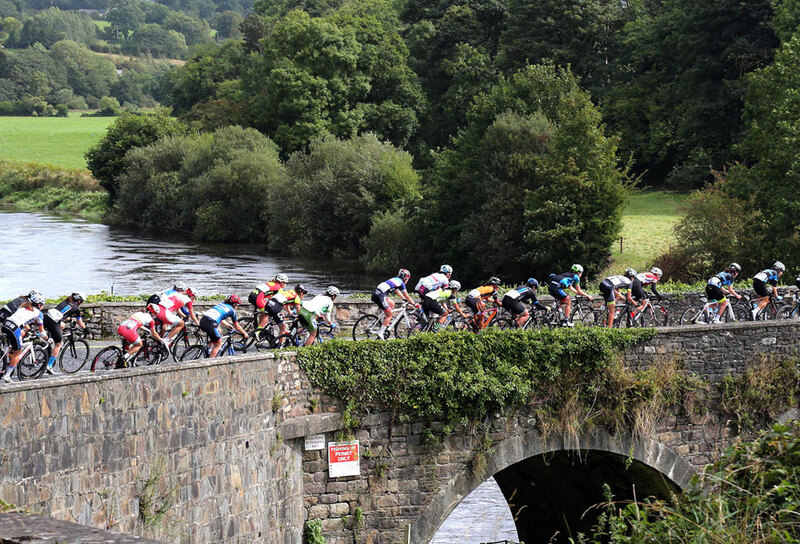 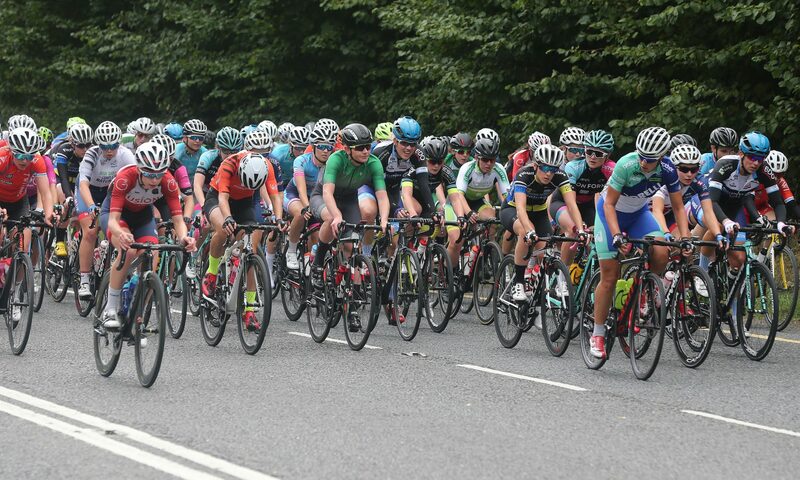 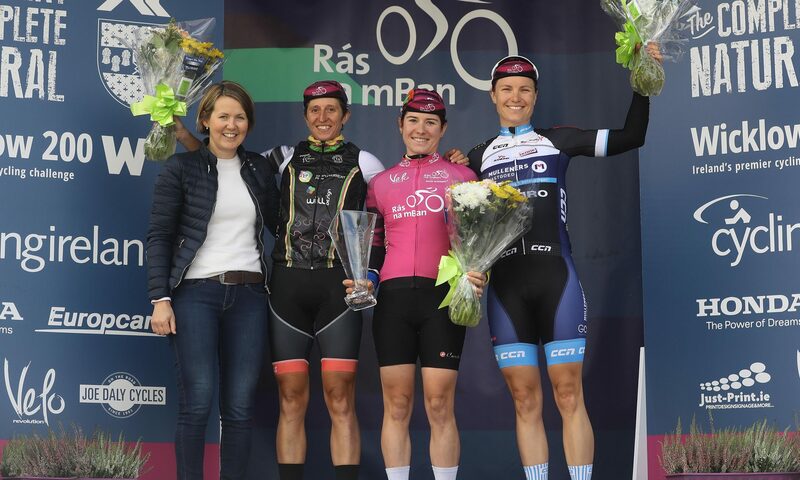 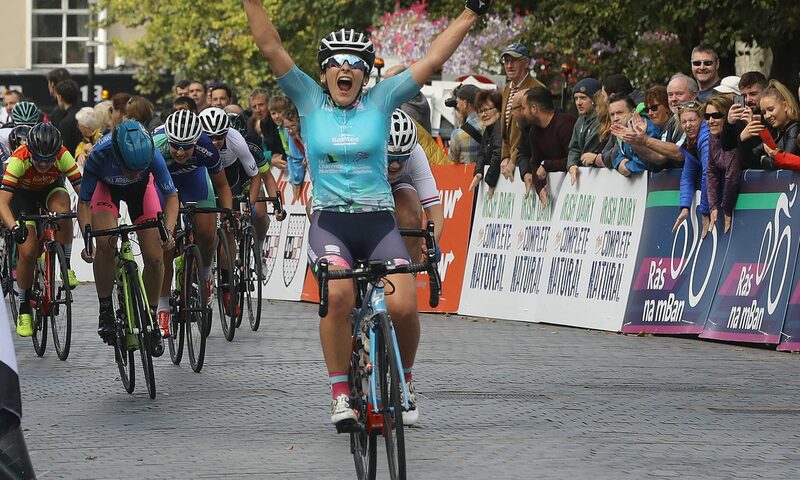 Overall race leader Nina Kessler (Team NH )and Irish national road race national champion Eve McCrystal (Team Ireland) were among a large number of riders who crashed with ten kilometres remaining. 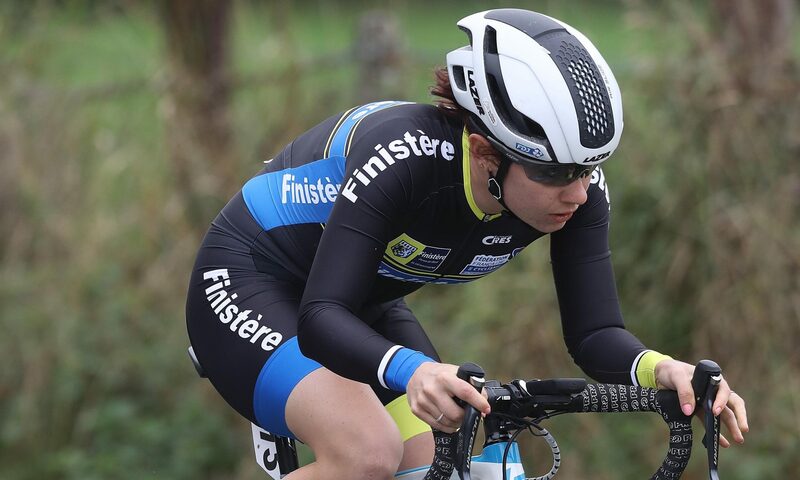 Both regained their position in the main field before the finish.